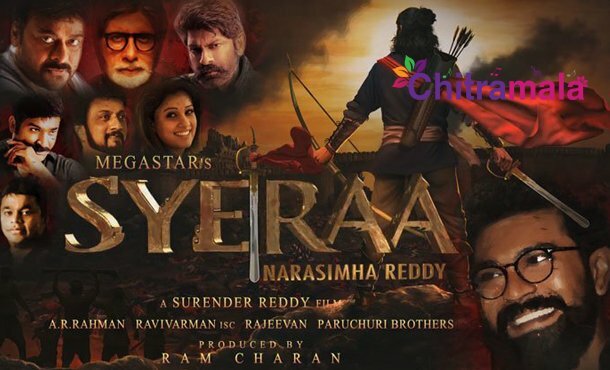 Sye Raa Narasimha Reddy is apparently one of the craziest projects in the recent times, Mega Star Chiranjeevi is playing the title role, and the movie is based on the life of the freedom fighter Narasimha Reddy Uyyalawada. The makers announced the cast and crew list sometime back, and we have come to know that Ravi Varman will be the DOP of the film whereas AR Rahman will score the music for the movie. The latest we hear that both the DOP and Music Director are not going to work for the project. Apparently, with some miscommunication, a conflict has arisen and because of the same Rahman is showing no interest in the movie. This is the same case with the DOP. A formal confirmation about the same might be out soon.